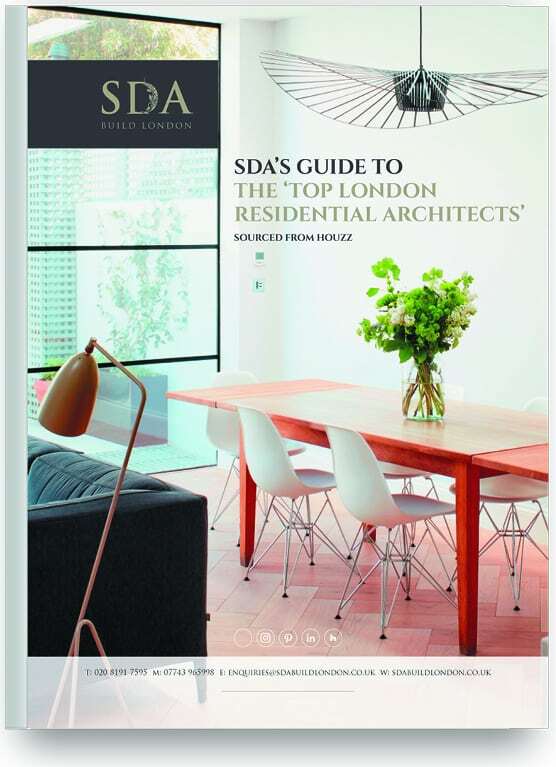 The SDA Build team have meticulously curated a list of talented architects serving the London and Greater London areas. All the architects on our list are RIBA certified and have been vetted by Houzz. We aim to bring an exceptionally high level of conceptual clarity to the design of our buildings, irrespective of size, scale and complexity. We are committed to producing buildings that are sustainable and energy efficient and are fully conversant with current and developing technologies in this field. have a strong ethical commitment in our work. Shape Architecture is a Chartered RIBA practice working throughout London, Brighton and the South-East. The practice has over 20 years of experience of sustainable architecture through the work of its Director Jason Wren. 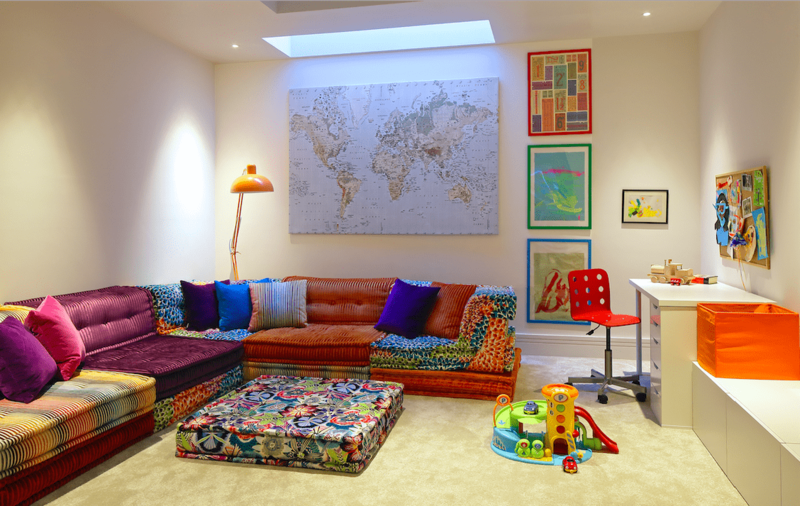 VC Architectural Services, led by Veronica has transformed the spaces of several homes across Southwest London. Her attention to detail and imaginative ideas allows her to give her clients fresh, creative and practical solutions. dRAW provides a unique, holistic and professional approach to architectural design. We consider lifestyle, architecture, interior design, energy conservation and most importantly context. Maisuria Architects are a design focused practice committed to an innovative approach to progressive architectural design that is equally practical, sustainable, contextual and lifestyle enhancing. 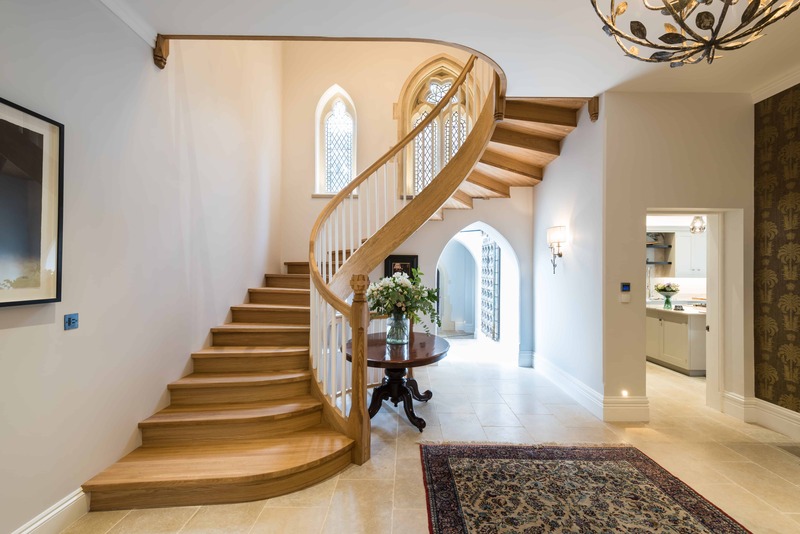 SDA Build London have been building & renovating properties in the London area for over 2 decades with specific expertise in basement conversions & period property restorations. 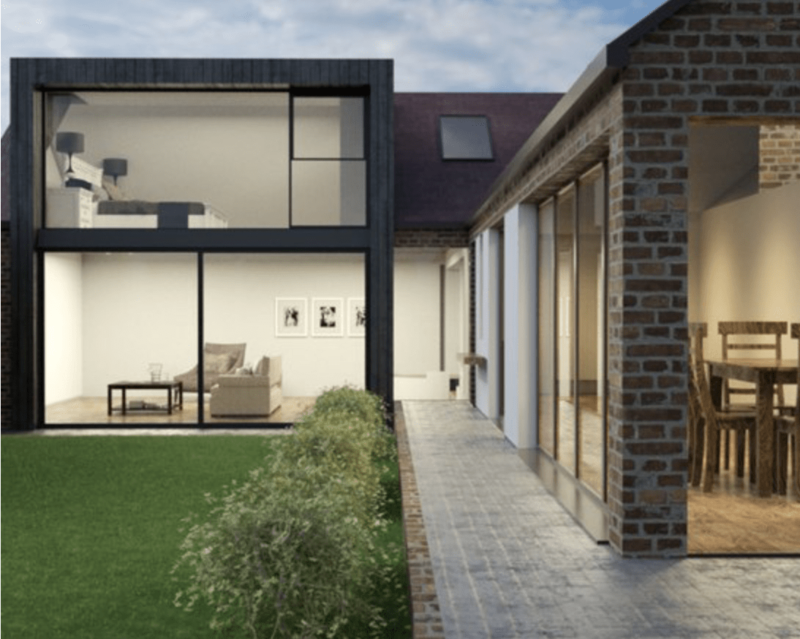 We offer a complete architectural and interiors service from inception, concept design, statutory approvals, contractor procurement, to management on-site — all the way to completion. We view every project we work on as a joint venture, where our role is to deploy our expertise and skill to realise our clients’ vision. The ethos of delivering beautiful, high quality classical and contemporary residential designs defines the practice. We strongly believe there is place for both styles. Our current list of exciting projects range from new classical country houses to basement extensions and refurbishments in central London. 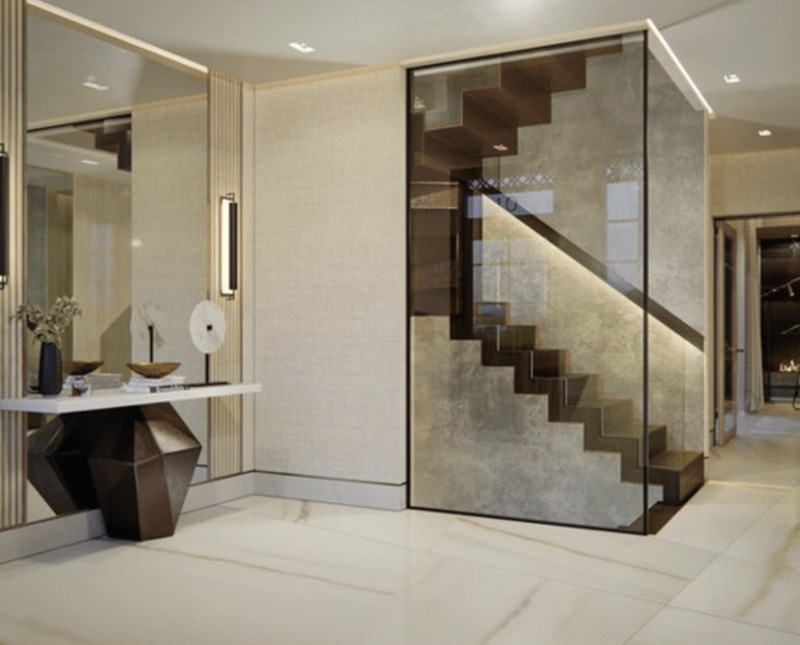 We have over 20 years’ experience working on high profile luxury residential projects. We have gained a reputation for restoring period buildings and complimenting them with unique extensions that provide the client with additional space, light & high quality materials. As architects we take a holistic view to the design process. Exterior, interior, structure, services, finishes etc. are all intrinsically linked and should be fully thought through to deliver the best end results. F3 Architects LLP has predominantly specialised in the residential architectural sector, working on both new-build and refurbishment projects for a variety of private clients, and has established a reputation for innovative contemporary design and delivery of homes and apartments to the highest finish, to meet a range of budgets. Simon Gill Architects is an internationally published practice established in 1997. We aspire to creating thoughtful, bespoke buildings that provide convenienceand enjoyment whilst fitting in with their natural environment. Award winning firm, Des Ewing Residential Architects are known for their elegant designs. From classic to contemporary, the DE team is known for their versatility and ability to complete projects cost-effectively and on schedule. We seek to fully understand the needs of our clients so that we can develop an appropriate creative response that meets all project objectives and fully answer the brief. We strive to find the balance between the financial constraints of a project and the potential to explore creative design solutions towards the goal of a more sustainable environment. 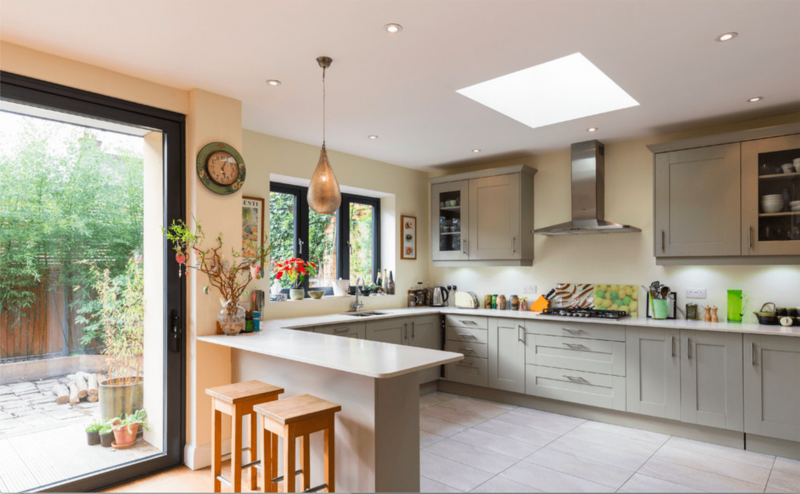 We offer a full range of design services forall types of housing design, from refurbishment (including Listed Buildings - we love bringing new ideas and making old and new work together, it’s magic!) and extensions to new builds of individual houses or larger developments. I established my own practice in London in 2014, continuing my work on listed houses and in particular terraced houses of the mid to late Georgian period, mostly listed Grade II. More recently I have worked on UK projects focusing on listed buildings in London and the Home Counties. At the heart of what we do is reinvigorate spaces that have become unusable or outdated for modern day life. 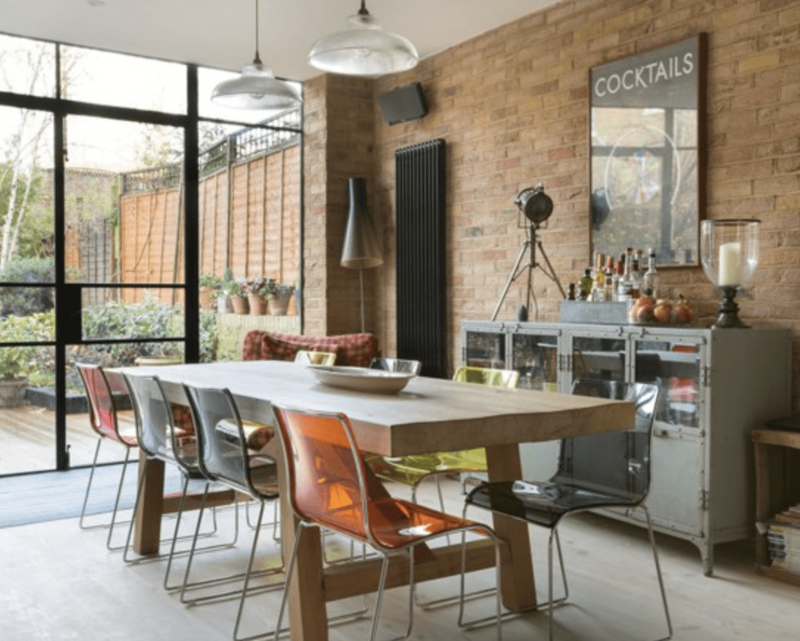 We work closely with our residential clients in London to breathe life into buildings and to adapt each home to client’s way of life,their design tastes and budget. OmniDe is an internationaland collaborative company formed toanswer the rising demand of high-end quality design via an efficient and organised approach to the project through the design and planning of the environment surrounding human life. The quality in approaching every project is driven by the combined and diverse experience of its five members that through shared facility work together to develop each project. complete your details below and download the guide today.